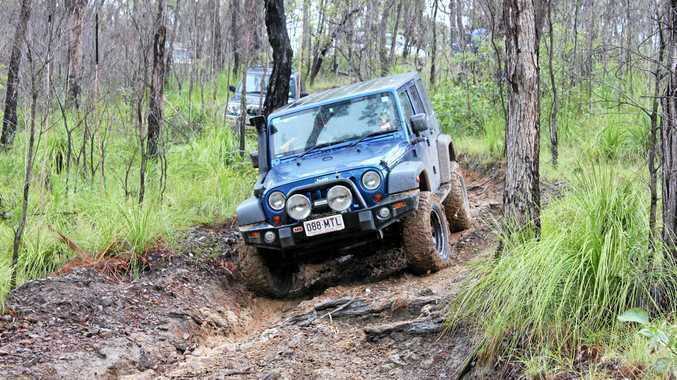 THE Bundaberg 4WD Club is hosting the 2020 Corroboree, on behalf of the Four Wheel Drive Queensland at Mount Perry on the long weekend in October. Event co-ordinator Braley Praed said we envisage about 250 vehicles being based at the Mount Perry Showgrounds. "We will be showcasing what Mount Perry and the North Burnett region have to offer,” he said. The event will involve taking groups, of up to 20 vehicles, out on various tracks/trips ranging from scenic to hard, both on private property and State Forest (Nationals Parks) in the area. Mr Praed said the club has run the event previously in Mount Perry with the most recent being in 2012. 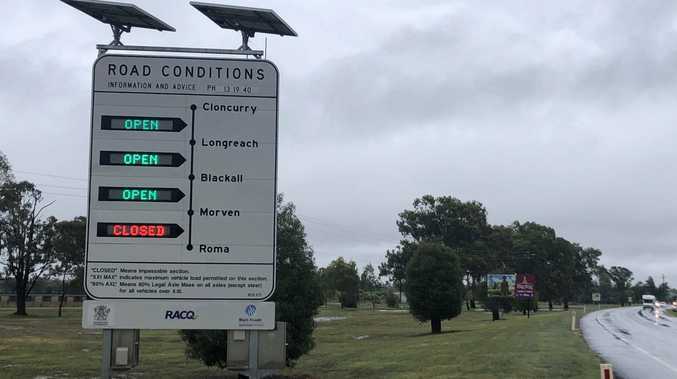 "We are looking forward to working with local landholders and businesses that supported the event then, and to any interested parties that would like to come on board to help promote the area,” he said.